The essence of forensic medicine is first to detect injuries and pathology, second to scientifically interpret that information in order to understand the cause of death and body harm, and third to present the findings in an objective manner for police, courts and lay-men. 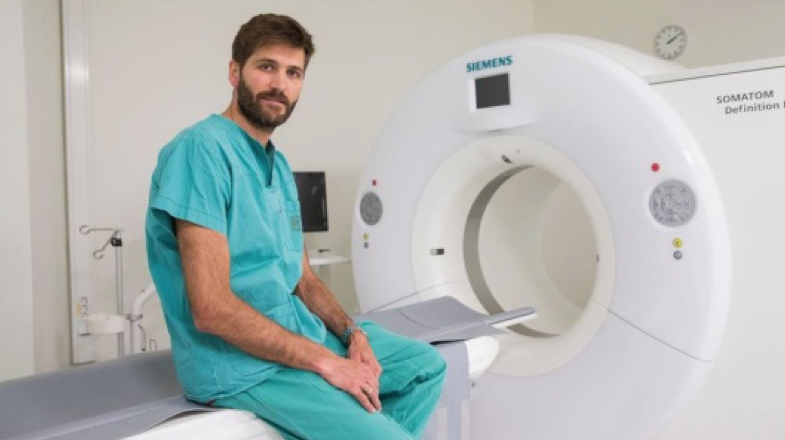 Technological advancements in radiological imaging (i.e. CT) and computational measurement have opened possibilities for improved detection and visualization of tissue injuries, but is not trustworthy in a forensic setting unless combined with conventional autopsy and old-school measurement methods. The research group participates in the quest to improve methods for injury detection and understanding of injury mechanisms and aims at preventing child maltreatment and avoidable accidental deaths.